Alabama Banking Almanac - 3Q18 - Porter White Co.
We are pleased to present the latest installment of Banking Almanac, a comprehensive report on all Alabama banks and thrifts with data as of and for the twelve months ended September 30, 2018. 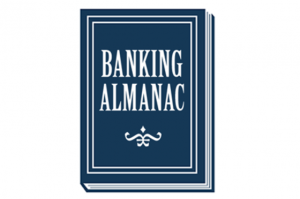 Click here for Banking Almanac in PDF. For Banking Almanac in Excel format or to request a paper copy, please email Michael Rediker. For more information on Porter White’s community bank practice, please click here.